It is easiest to just adopt the good old “she’ll be right, mate” attitude, and to ignore the push for the nuclear fuel cycle in Australia. After all, some Australian make money out of uranium, and who cares if other countries make bombs out of it? It’s also easy to please the powers that be, and go along with BHP Billiton etc, and Australian politicians in the drive for the nuclear fuel cycle here. But, it takes courage to stand up for the environment, health, peace, against the push. 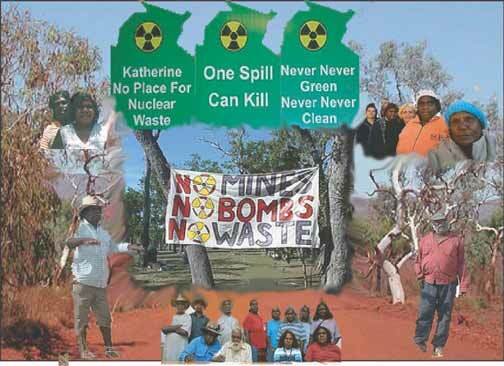 Most courageous of all, the Aboriginal people who make this stand – against the propaganda, bribery, and threats of the pro-nuclear push. 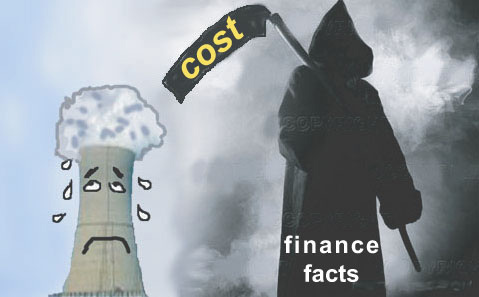 Faced with overwhelming evidence against nuclear power, vested interests have seized on the climate crisis as a last-gasp attempt to put it back on the agenda. But doing so would squander the resources necessary to implement meaningful climate change solutions. Sawyer suggests the MRET [ mandatory renewable energy target]scheme cover nuclear power to the years out to 2050, rising, for example, to 30 per cent by 2030, 40 per cent by 2040 and 50 per cent by 2050 so that by 2050 Australia will have 25 nuclear reactors. An Australian royal commission first discovered the use of depleted uranium in atomic tests at Maralinga some 14 years ago, but the government failed to take any action at the time. the chief concern for the town is the danger a uranium mill could pose to the region’s water and air quality….“The increased presence of radionuclide particles that will contaminate our surface water bodies, currently used as our municipal drinking water source, is of critical concern to the Town of Telluride.”….because it could affect the tourist population, he said, it endangers Telluride’s economy. Dianne Stokes, a traditional owner from the area, says community members, along with the Australian Conservation Foundation, have delivered a petition with more than 2,000 signatures to federal Resources Minister Martin Ferguson. The money comes from the Nuclear Waste Management Organization, the group created by Canada’s nuclear electricity industry to find a new home for nuclear fuel waste. 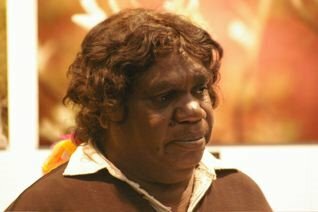 “We’re 20 kilometres from Alice Springs in an arid environment and an environment well known for dust storms,” he said.